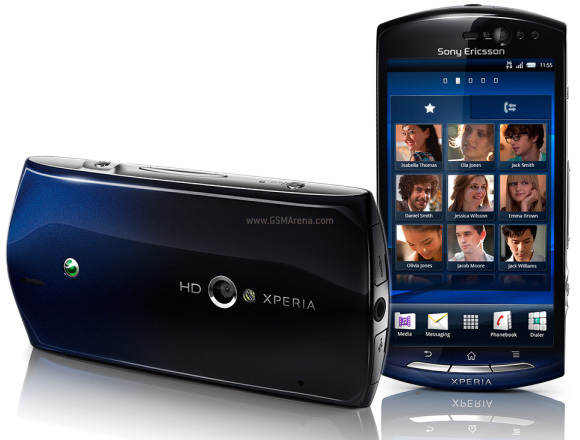 It looks like the Sony Ericsson XPERIA Neo won't be hitting UK shores and getting into the hands of prospective buyers as early as the 19 April. UK retailer Clove who originally reported that release date have stated that: "We published this information on good faith, but since this post, there has been discussion of delays and we have now have official confirmation from Sony Ericsson that the Neo will not be launched until July in the UK market". It would appear that the delay stems from the disruption caused by the Japanese earthquakes and as such this has created a knock-on effect to Sony Ericsson's supply chain. "They are working to find alternative supply solutions, but at this time, July is the earliest release date that Sony Ericsson wish to commit too”. The delays don't stop there however as the same supply chain issue looks likely to also stem the flow of SE's other newest Android handsets, namely the XPERIA Arc and the XPERIA Play. Sony Ericsson have advised Clove that the situation "could change" and supply lines could be replenished between now and July, but don't hold your breath. fail bash. get your facts straight before bashing something. Hey u have got the wrong information. Neo has 512 mb RAM. Not 380 mb. And who cares for an ugly looking HTC Desire S? If u wanna have more RAM go and get urself a laptop!